These steps rise up the hill that used to be called (probably still is) Jacobs ladder in St Andrews. 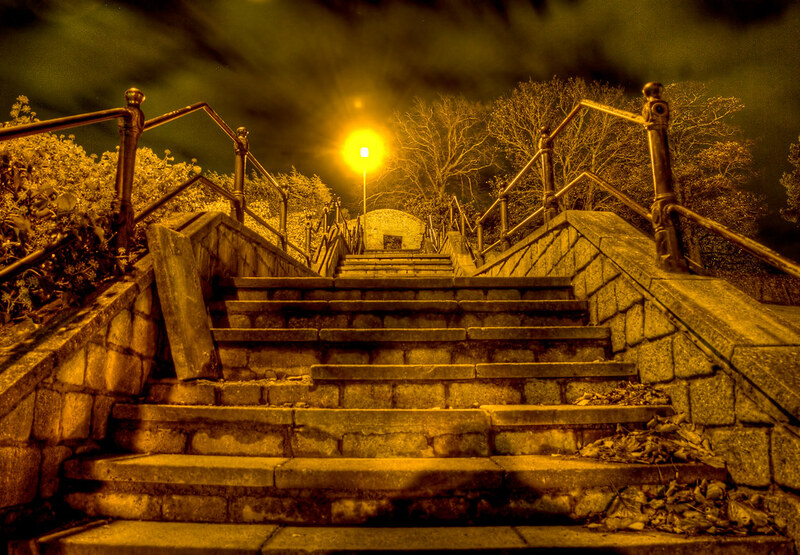 This entry was posted in Scotland, St Andrews and tagged fife, hdr, lights, night, Scotland, scottish, skreid, St Andrews, stairs, steps, tone mapped, town, university. Bookmark the permalink.